No matter how big your apartment is, it's always a good idea to get organized and get rid of clutter. Letting go of things you no longer use will make you feel great and your apartment will look amazing, too! Luckily, Woodland Park Apartments offer spacious living with lots of extra storage for you to store the things you love. Visit Woodland Park Apartments in Greensboro, NC, to find your next home! 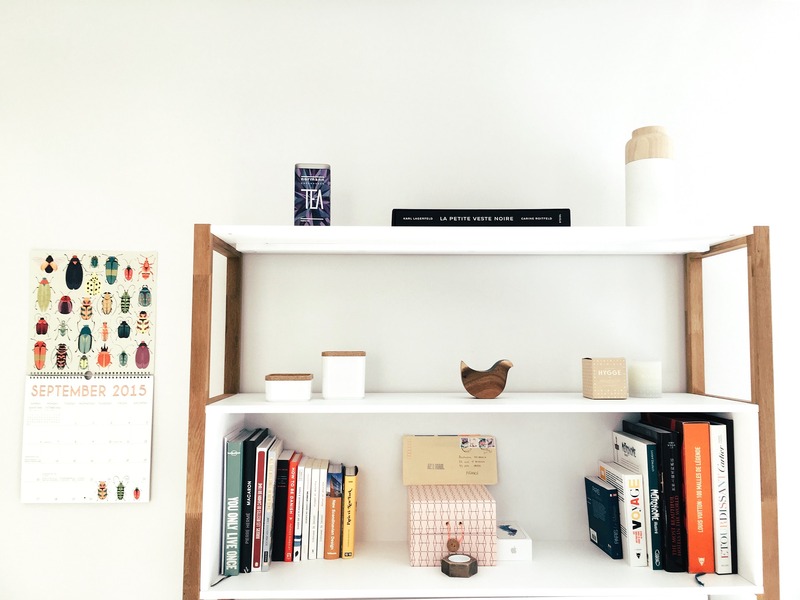 Read on for great tips on organizing and decluttering your space! Over the years, you may find that you still have things that are no longer useful. This can include clothes you don't (or can't) wear any longer, kitchen items, old pieces of furniture, craft items or decorative items. Instead of moving them from place to place or trying to shove them into a closet, look for places in the Greensboro area that take donations. They will often take clothes and other items, clean them up and either sell them or give them away to people who need them. Not only does making donations free up space in your home, you'll help to support other members of the community as well. Use decorative organizers in your kitchen, dining room, bedroom, and bathroom. Shelving units, baskets and decorative crates can be used to store magazines, office supplies and beauty products. You may even be able to find a decorative filing cabinet to hold all of your important documents. As you begin to sort through your clutter, shred documents that you no longer need, and throw away any items that are damaged or no longer serve a purpose. Removing excess clutter helps to keep dust to a minimum and improve overall air quality in your apartment. If you are interested in finding an apartment in Greensboro, NC, that suits your busy lifestyle, call the office at Woodland Park Apartments. Talk to the manager and ask to see a few of the most popular floor plans. Take a tour and get a feel for what your new apartment will be like. All you have to do is move in and start living!